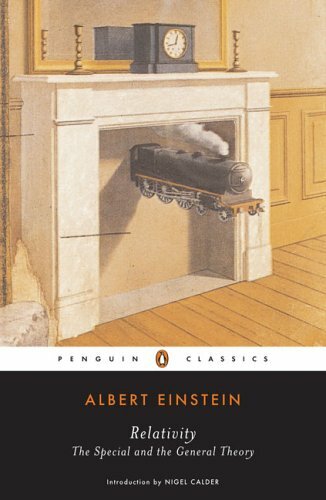 According to Einstein himself, this book is intended ?to give an exact insight into the theory of Relativity to those readers who, from a general scientific and philosophical point of view, are interested in the theory, but who are not conversant with the mathematical apparatus of theoretical physics.? When he wrote the book in 1916, Einstein's name was scarcely known outside the physics institutes. Having just completed his masterpiece, "The General Theory of Relativity"?which provided a brand-new theory of gravity and promised a new perspective on the cosmos as a whole?he set out at once to share his excitement with as wide a public as possible in this popular and accessible book.